Copper and brass copper relief is divided into relief relief. (1) copper also known as copper, copper is used in forging process. (2) a copper soft texture, good ductility, plasticity; good conductivity (high metal content). 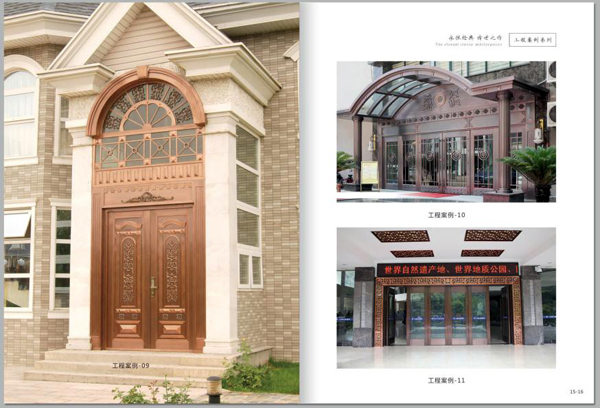 The ductility is an important characteristic of bronze decoration. The melting point of copper is very high, not easy casting, good ductility and compensates for the shortcomings, so it can be easily processed into a variety of patterns. The forging process of the forged copper is a wonderful flower in the traditional handicraft of our country. (3) relief copper corrosion resistance, non fading, long production period, suitable for outdoor applications, is the most commonly used copper relief materials. 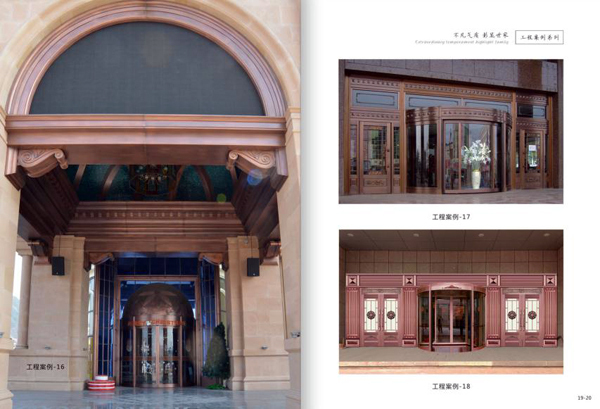 The copper embossed metal luster make its expression in the modern sense but also has a calm, noble quality. (1) the brass relief is used in the casting process. 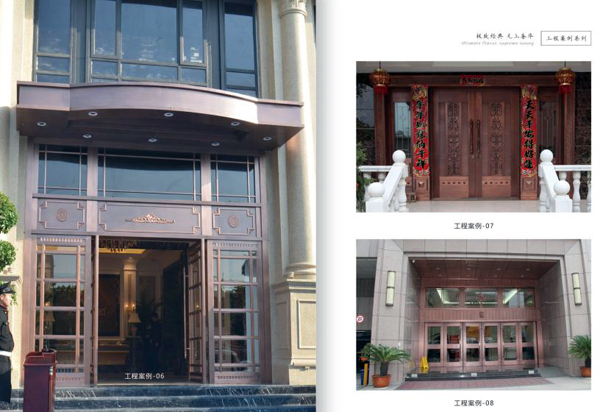 (2) brass relief often requires the addition of chemicals were fermented in oxidation, does not damage the brass surface and chemical reaction generated by drops a black oxide by artificial fine surface treatment technology to show a variety of bronze rhyme. 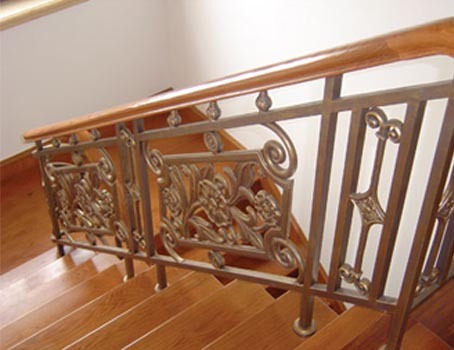 (3) brass relief is not easy to rust, high price, long period of production. It can be made into all kinds of antique colors, such as brass imitation bronze, brass imitation red bronze, brass imitation bronze, brass imitation coffee copper, brass imitation gun color and so on. 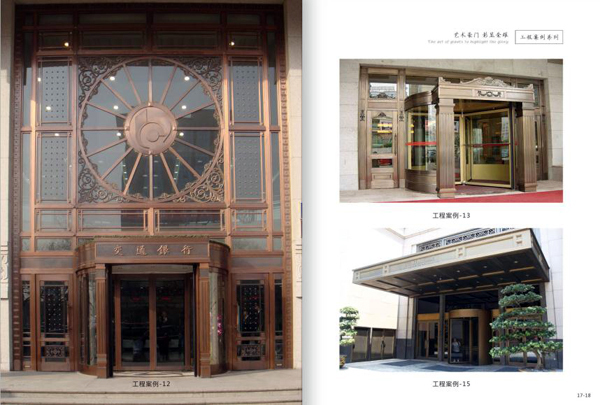 (4) the average price of brass relief is about 4300 yuan per square meter.